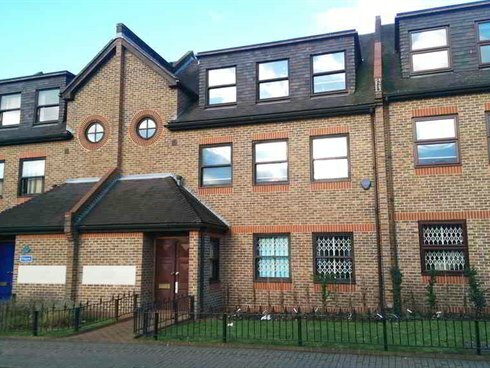 The property comprises a modern three storey office building with brick elevations and pitched roof and is accessed either via the main entrance directly from Churchfield Road or the rear entrance from the secure car park behind. The offices benefit from kitchenette and separate male and female WCs. Currently there are openings on the ground and first floor to the neighbouring building, Kent House, which is also occupied by the same tenant, ARC (Europe). The tenant is under obligation to reinstate the property and block up the opening at lease expiry or if they vacate the property. Windsor House is prominently situated on Churchfield Road in the centre of Walton on Thames under 50 m from its junction with the High Street and a short walking distance to the wide range of shops, cafés and restaurants in the town centre, including The Heart Shopping Centre. Walton on Thames is located in the affluent and prosperous Surrey Borough of Elmbridge close to Esher to the South East and Weybridge approximately 2.5 miles to the South West. Walton on Thames mainline railway station is approximately 1 mile from the property with on site parking available at the station and a regular bus service from the Town Centre. The train service provides a regular service direct to London Waterloo (approximate journey time 35 minutes). The town benefits from good communication links, being within a few miles of Junction 1 of the M3 and Junction 11 of the M25. Heathrow International Airport is within easy reach via the A244 some 7 miles to the North. 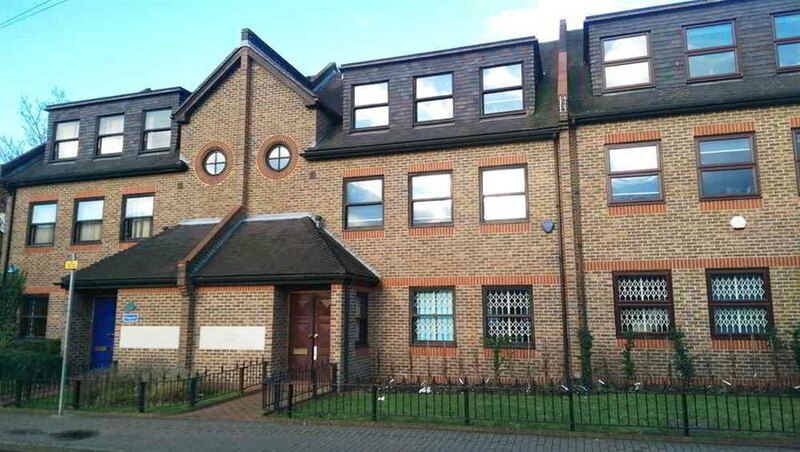 The whole property is let to ARC (Europe) Limited on a full repairing and insuring lease at a rent of £40,000 per annum exclusive for a term commencing 28 September 2015 and expiring 27 September 2025. The lease is inside the Landlord & Tenant Act and subject to an upward only rent review and tenant only break clause (subject to six months notice) both at the end of the fifth year of the term.